Our Team Work Is A Success Factor. SafetyTrans™ Mission Is To Be A Leader In The Transport Services Field In Egypt And To Continue To Offer High Quality Services To Its CustomersIn Rapidly Developing Area Of The World Where Such High Quality Services Are Always In Demand And To Provide ‘Delight’ To Customers Through Our PremiumPersonalized Service From The Very First To The Last Segment Of Their Supply Chain Process. 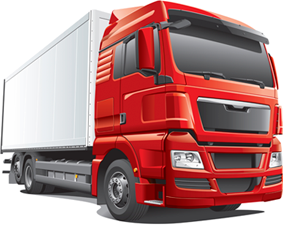 And As A Specialized And Logistics Company, Safety Trans For International Transpiration Services Works Hard At Understanding And Responding To The Unique Requirements Of Our Clients All Over The World. Ocean Freight (FCL / LCL). *Accordingly We Have The Great Pleasure To Assist You For Any Traffic For Your Esteemed Company. We Can ServeYou From & To Any Where Around The World, We Are SafetyTrans™ Team Work. 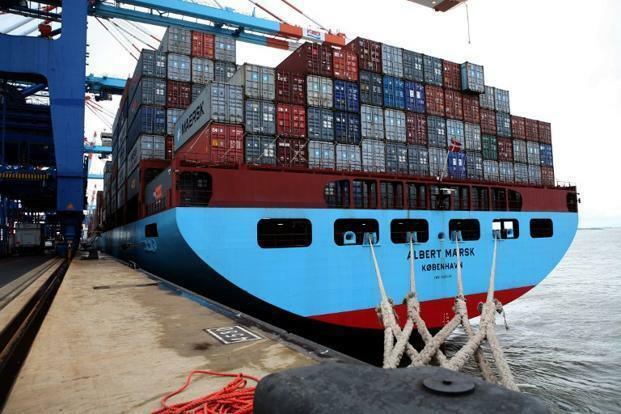 New Rates From Egypt Ports Up To The World. 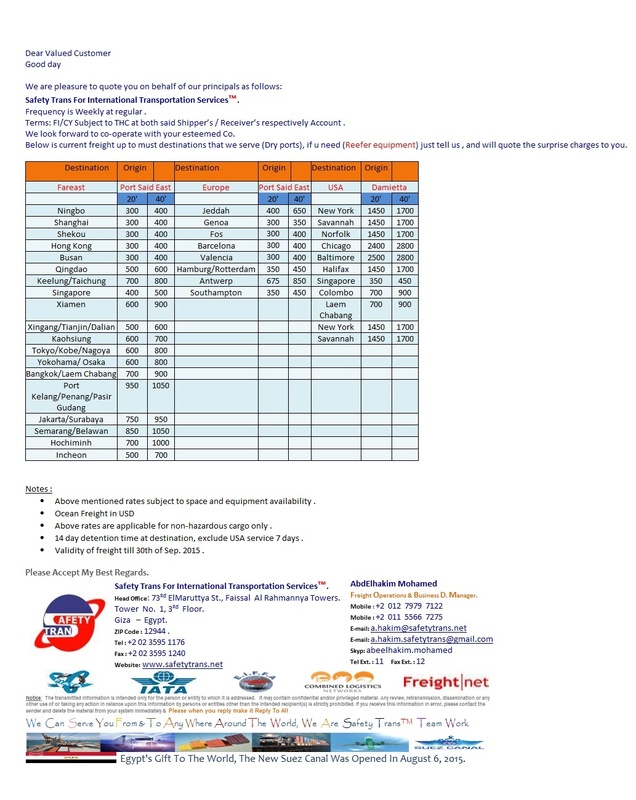 Safety Trans ™ New Rates FromEgypt Ports Up To The WorldTill 2015-09-30. 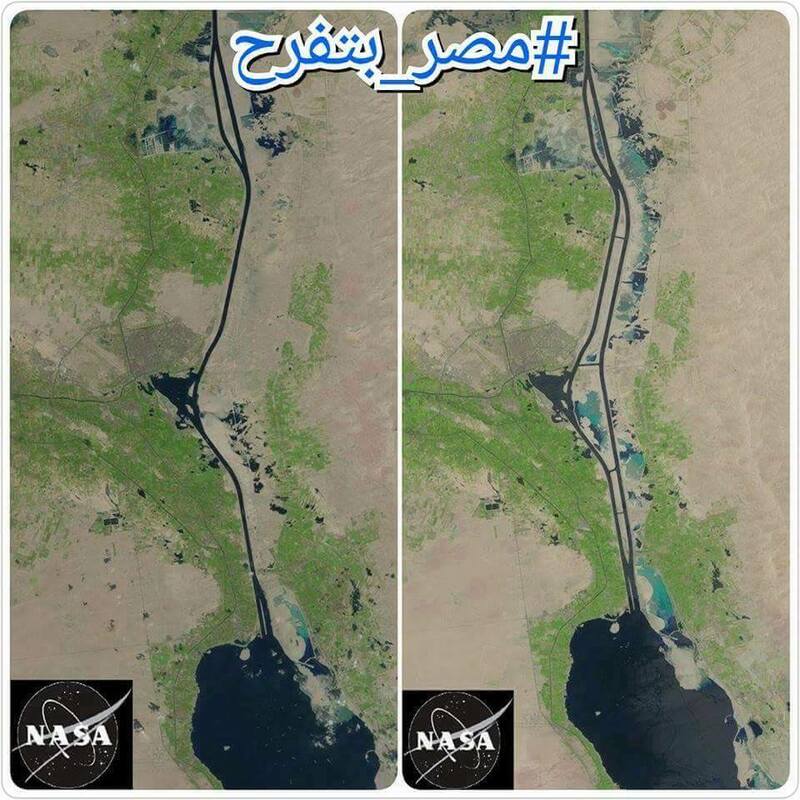 New Suez Canal Maps As NASA .Egypts Gift To The World.